Inter Parfums on Wednesday said that first-quarter net sales increased 20.1% to $171.8 million, despite a disappointing US sales dip. The fragrance distributor predicts $665 million in total sales for 2018. New York-based Inter Parfums recorded net sales of $171.8 million for the three months ending March 31, up from $143.1 million in the first quarter of 2017. At comparable foreign currency exchange rates, consolidated first quarter net sales increased 13.1%, it said. European-based operations saw "remarkable growth", up 24.9% to $149.5 million, pushed on by growth is U.S brands such as Coach, and increases in men's cologne sales, helped by the expansion of current collections last year, said Jean Madar, CEO of Inter Parfums, in a statement. “Montblanc fragrance sales rose nearly 33% with continuing growth supported by the 'Legend' line's enduring strength and the rollout of 'Legend Night' launched in the 2017 second half," said Madar, adding that Jimmy Choo fragrance sales conversely took a dive, down 28% for the quarter, after 57% growth in 2017. "Improvement in [Jimmy Choo] sales is anticipated as the year unfolds with the introduction of 'Jimmy Choo Man Blue' and 'Jimmy Choo Fever'," rectified Madar, looking forward. 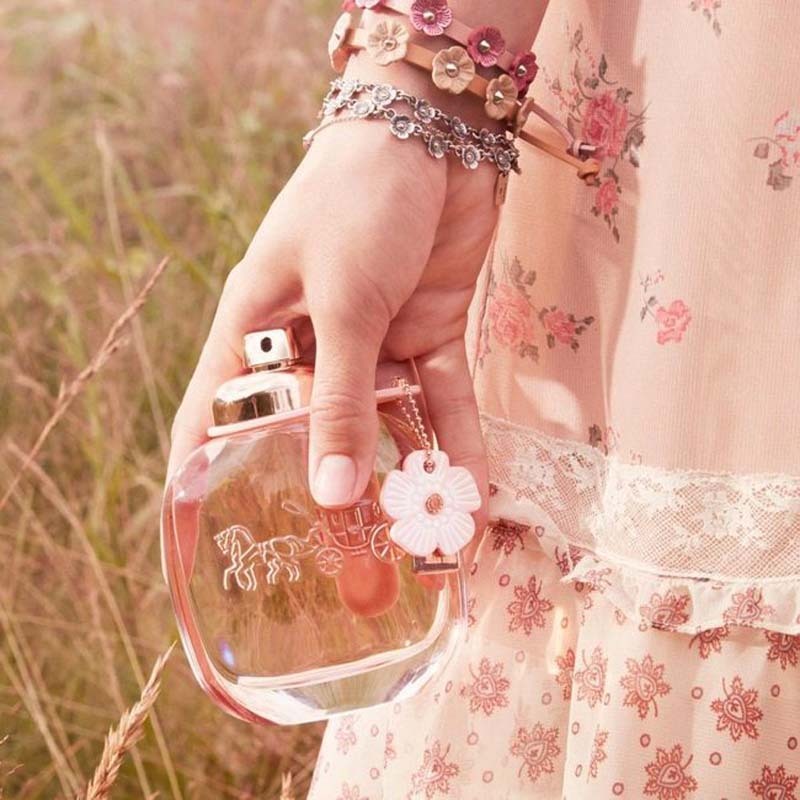 The biggest European growth fragrance was Coach, with brand sales up 242% from last year’s first quarter, driven both by the continuing success of the men's signature fragrance line launched at the end of 2017, and the recent debut of the women's line, 'Coach Floral'. Most other brands, including Karl Lagerfeld, Boucheron and Van Cleef & Arpels, witnessed European growth, propelled by a strong euro, particularly at Lanvin and Rochas, whose sales were down slightly in local currency, but in dollars, were up 10% and 14%, respectively, said the firm. North America was Inter Parfum's underperforming market for the three months, with sales down 4.6%, to $143.1 million. Anna Sui and Oscar de la Renta, two of the larger brands in the group, showed "good comparable quarterly net sales increases" coinciding with new product introductions, said the CEO, adding that "we expect far better quarterly sales comparisons as the year progresses" as the company banks on new products and commences sales of Guess brand fragrances in the second quarter. Inter Parfums plans to issue full results for the 2018 first quarter on May 7. On the "strong first-quarter sales performances and our initial estimates of Guess fragrance sales," Inter Parfums CFO, Russell Greenberg, said company has raised its full-year guidance. The company is now eyeing net sales of $665 million and net income per diluted share of $1.59, representing an increase of 7.3% and 10.4%, from its prior sales and earnings guidance, respectively.